I'll be mentioning Gaming Paper again at the end of the week to bump their current and fourth Kickstarter campaign for the Gaming Paper Megadungeon line here but I thought it might be nice to check out each of the three that came before. 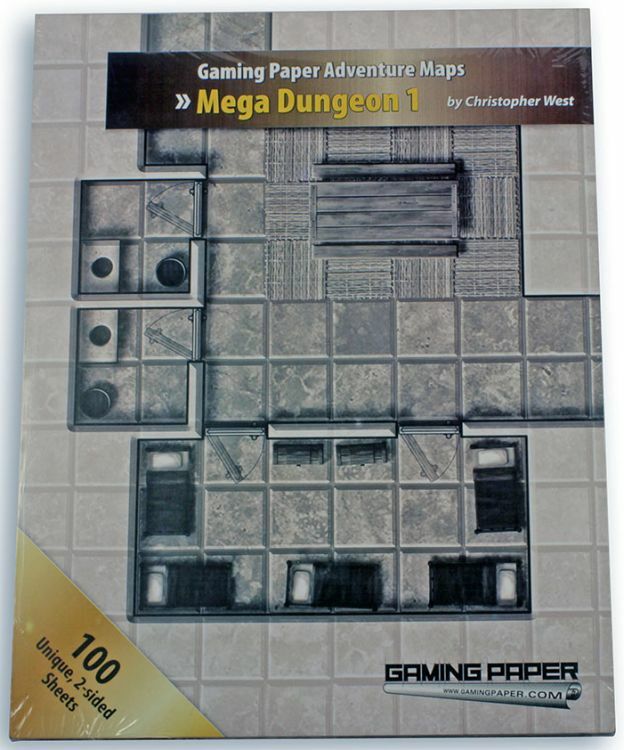 The first was simply Kickstartered as "Gaming Paper Adventures" is is now available elsewhere like the Paizo store here. 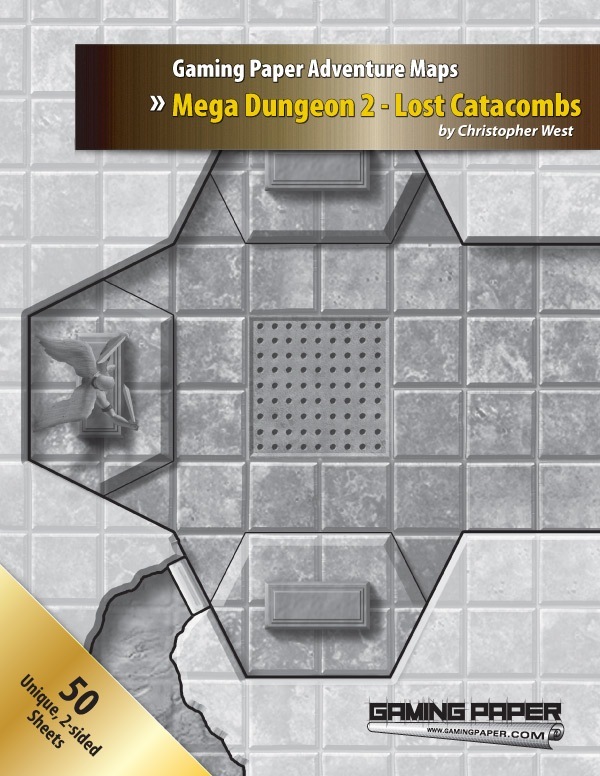 Also, the second Kickstarter was billed as "Gaming Paper Megadungeon 2 - Lost Catacombs" and is available at places like Paizo here. 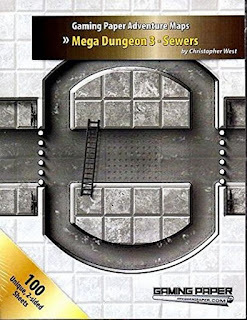 Finally, the third Kickstarter was titled "Gaming Paper Megadungeon 3 - Sewers" and is available here.